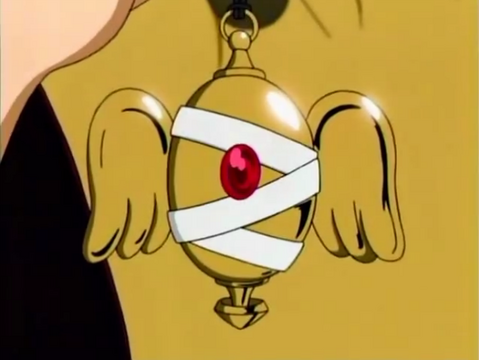 Description: When activated the pendant releases a glow that allows the user to heal anyone near the glowing. The strength of the healing is directly dependent on the users magic power. The stronger the user the more serious of an injury they can heal. A person not trained can use this is to heal cuts and bruises while an experienced user can heal broken bones and puncture wounds. Magic cost: The user can activate it three times in thread, but they can't attack or move while healing, takes two post.